Have you experienced water in places in your home or office that it is not supposed to be? 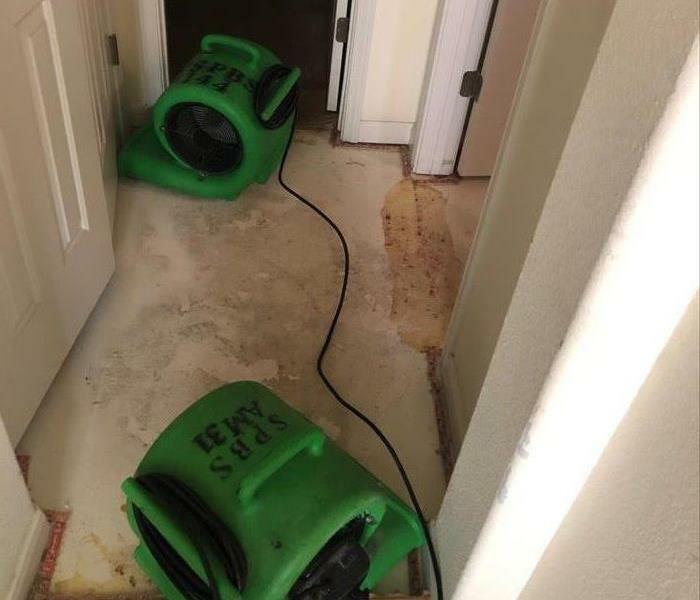 SERVPRO of Braun Station is available with highly trained technicians ready to respond immediately to flood or water damage at your Bexar county home. As a locally family owned company, we have the experience, expertise, and training to restore your home or business quickly and properly. We use advanced inspection and extraction equipment to find the water and remove it as quickly as possible. Our technicians will monitor and document the drying process to ensure your property is back to normal. We work with all insurance providers and work with those without insurance as well. 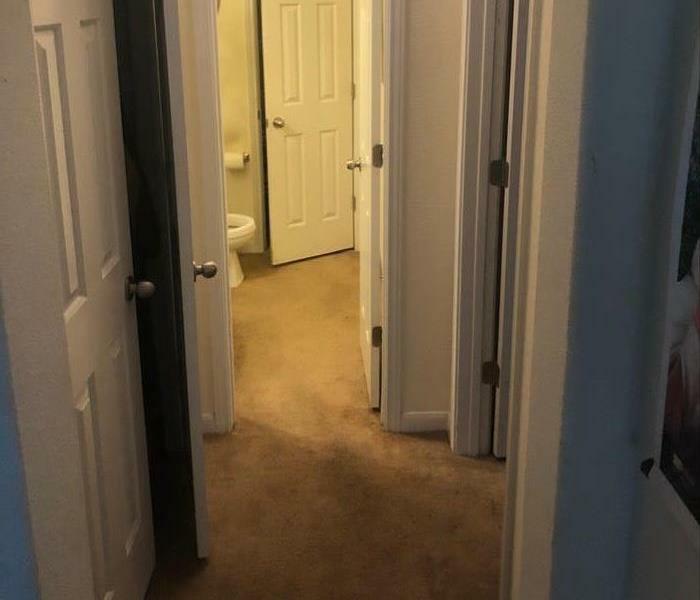 We truly care about our customers and their homes or offices. We live and work in this community too; we might even be neighbors. As a locally owned and operated business, SERVPRO of Braun Station is close by and ready to respond to your flood or water damage emergency. We are proud to be an active member of the San Antonio community and want to do our part to make our community the best it can be. Why Choose SERVPRO of Braun Station? SERVPRO has over 1,700 U.S. and Canadian Franchise locations, strategically positioned to be faster to any size disaster. If your San Antonio home or business is affected by water damage, we can provide an immediate emergency response that helps to prevent secondary damage and mold. How our SERVPRO professionals worked quickly to restore a local kitchen with water damages.